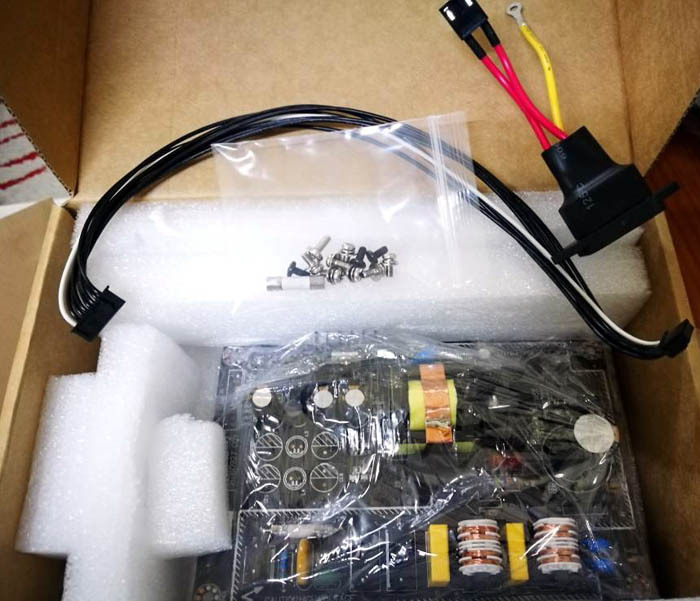 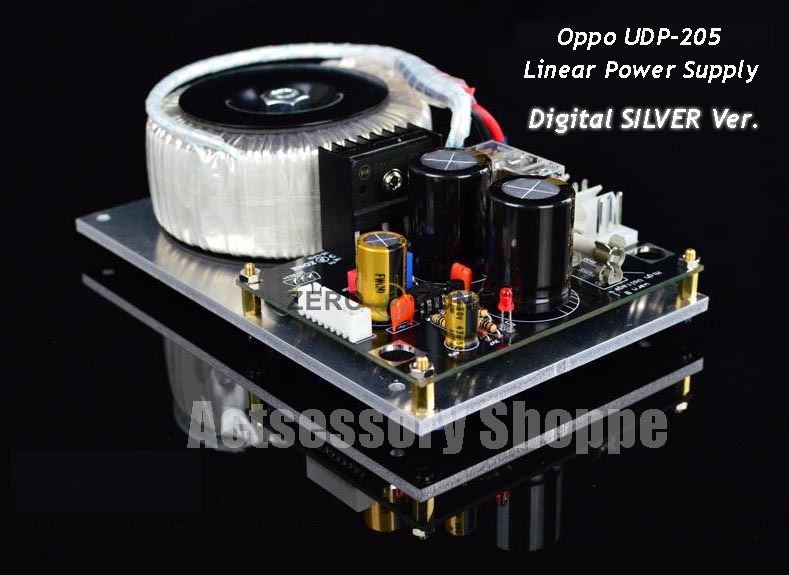 Specially developed for Oppo UDP-205 non-destructive modification of Linear Power Supply. 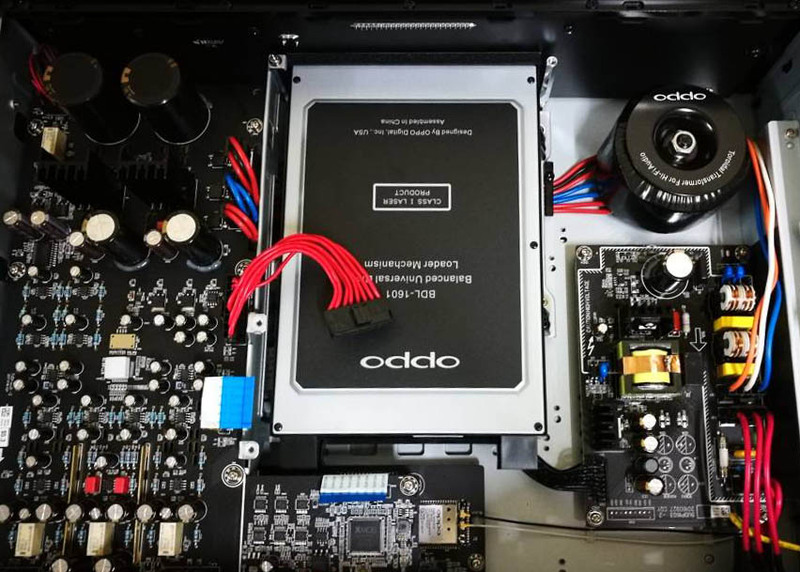 This digital silver version is more inclined to 4K bluray visual optimization. 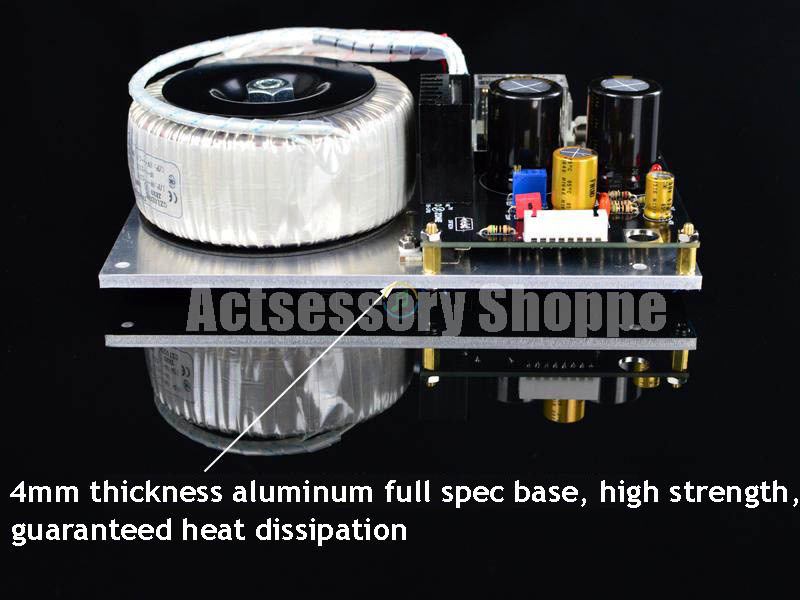 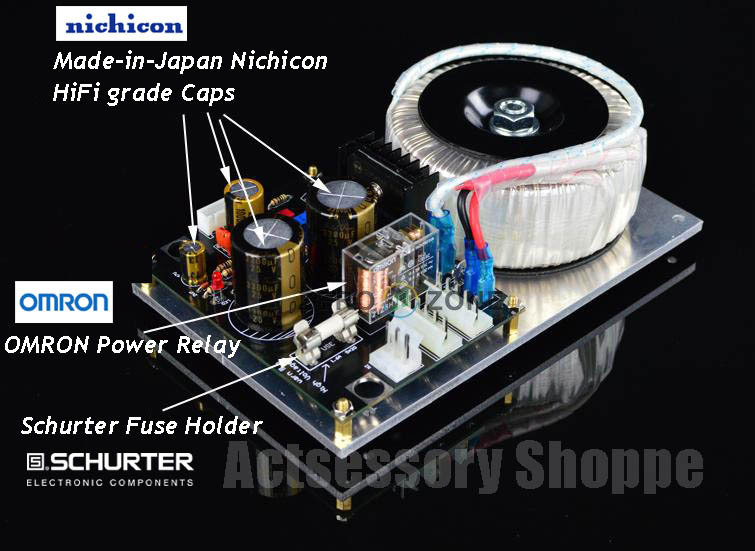 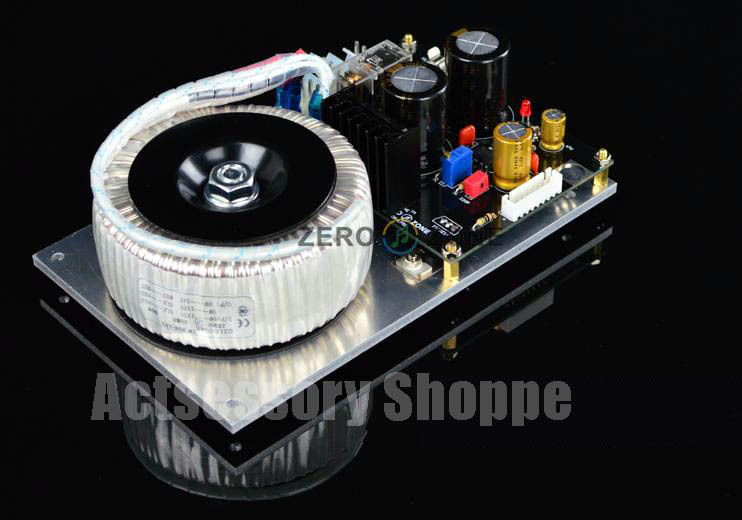 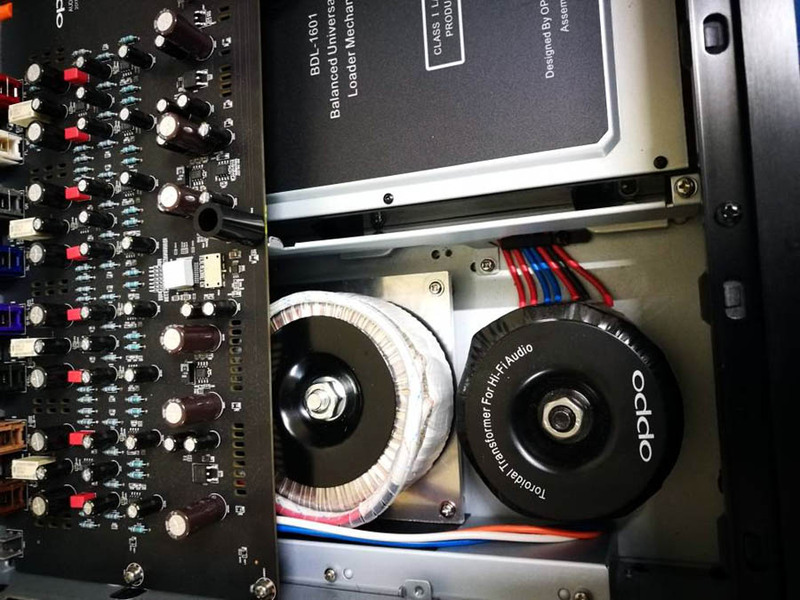 Based on the serious HiFi grade components for audiophile, videophile performance. 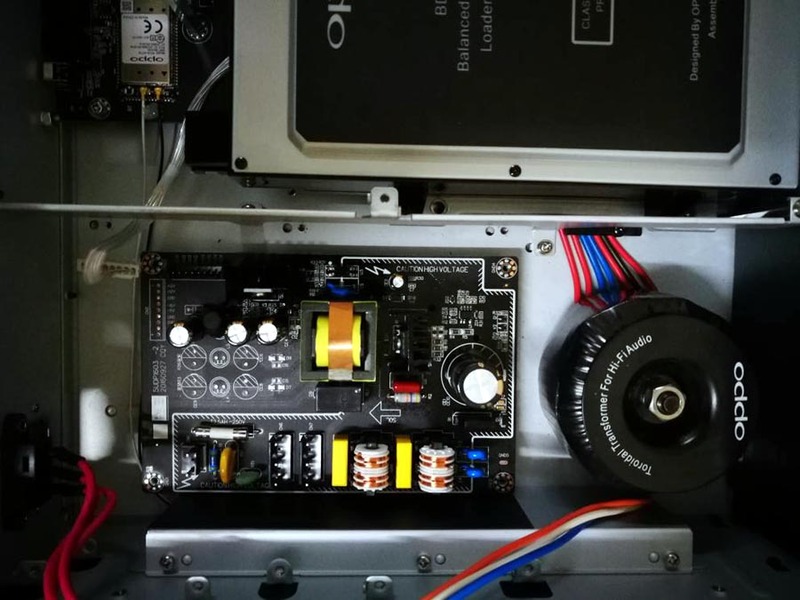 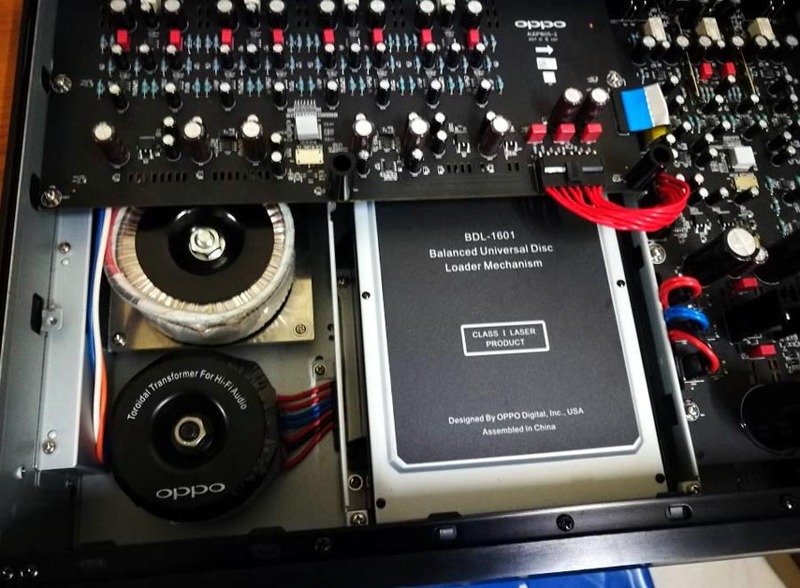 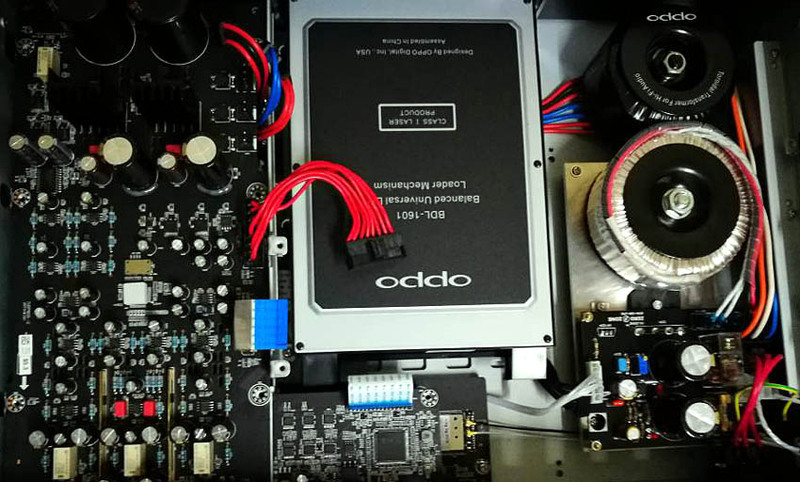 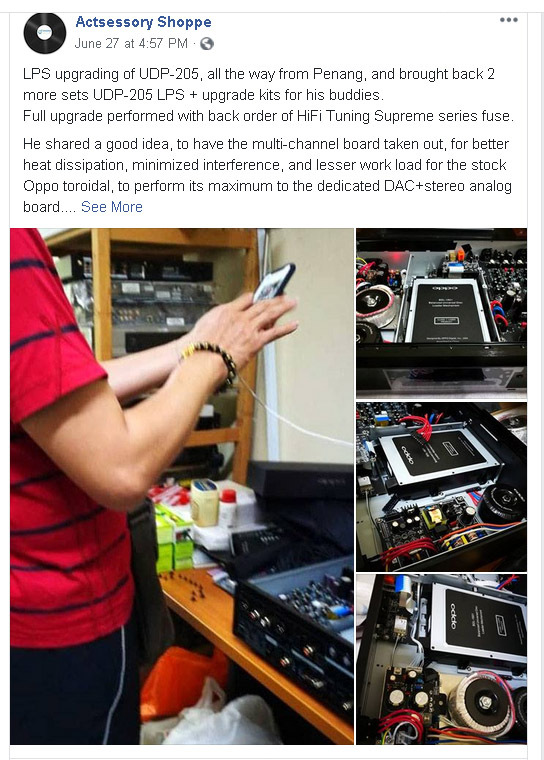 **OPPO UDP-205 existing toroidal transformers ONLY powers the 7.1Ch analog board and stereo balanced/unbalanced analog board. 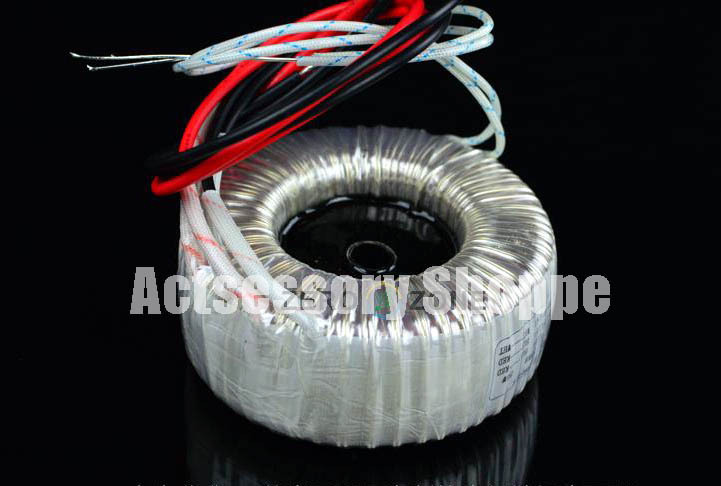 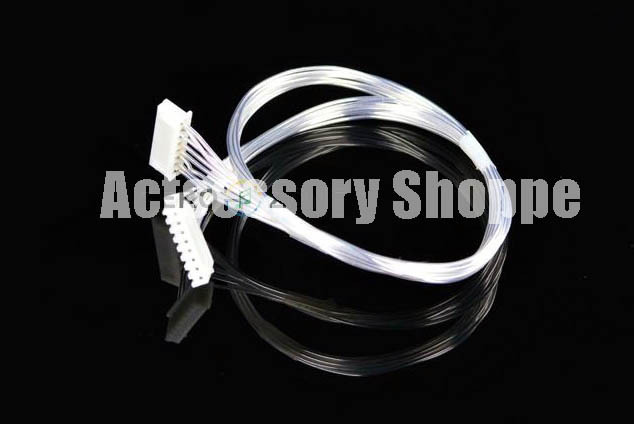 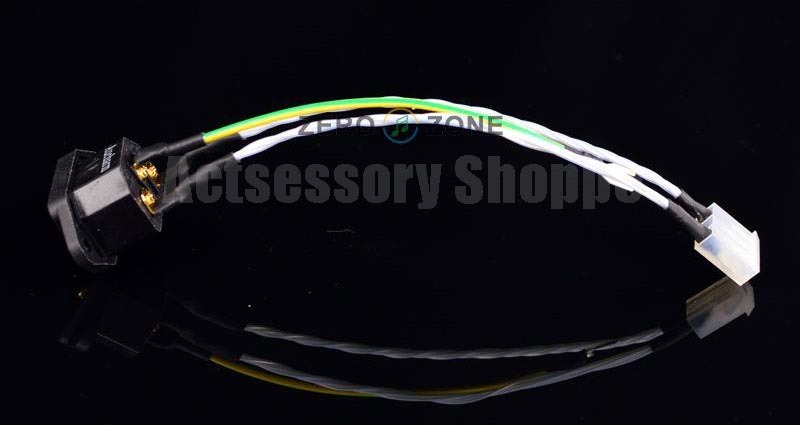 Made of pure silver cable OR silver-plated pure copper OCC cord, lead-free soldering.